Setting up for a live event has never been easier than with Pearl Mini. Get up and running in minutes to stream, record, and switch your event. 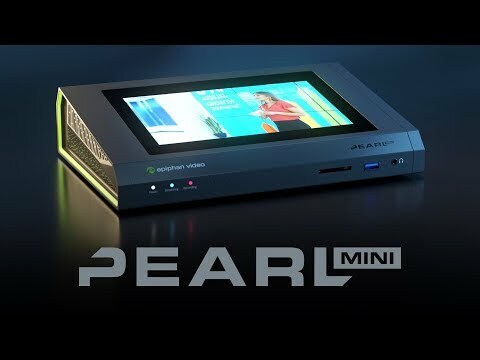 Trusted by the world's leading academic institutions, Pearl Mini is the ultimate lecture capture device. While it's incredibly easy to use for operators and professors, it also has a robust set of features designed for integration into a LMS or CMS.